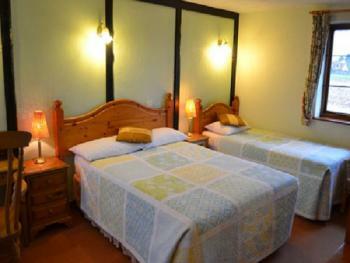 A well appointed twin room. Each is individually colour co-ordinated with solid pine furniture and en-suite shower-room, with lovely views over the unspoilt East Anglian countryside but with all modern facilities – colour TV and radio, complimentary tea and coffee making facilities and individually controllable heating. All our rooms are strictly non-smoking bedrooms. 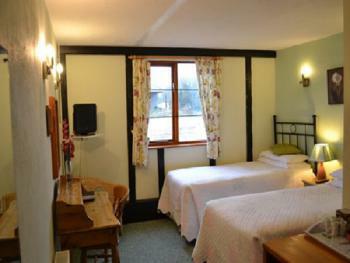 A well appointed double room. Each is individually colour co-ordinated with solid pine furniture and en suite shower-room, with lovely views over the unspoilt East Anglian countryside but with all modern facilities – colour TV and radio, complimentary tea and coffee making facilities and individually controllable heating. All our rooms are strictly non-smoking bedrooms. 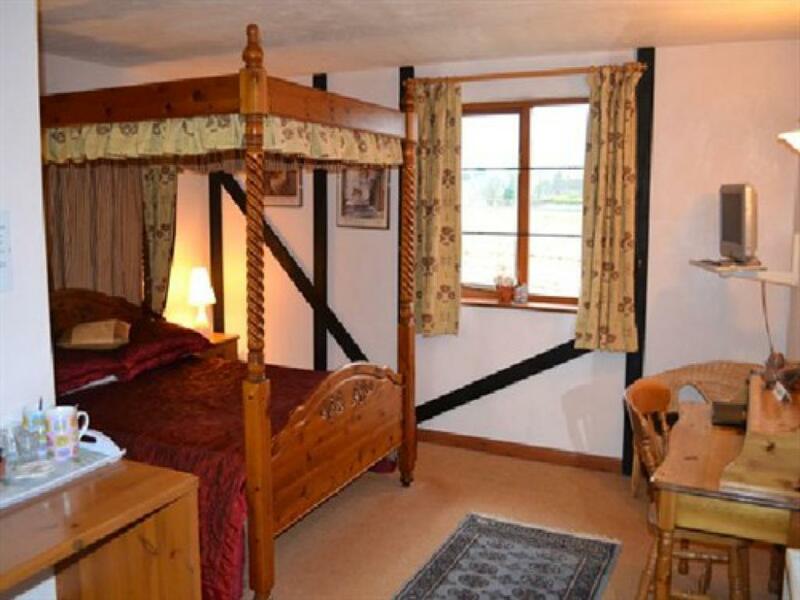 A well appointed four poster double room. 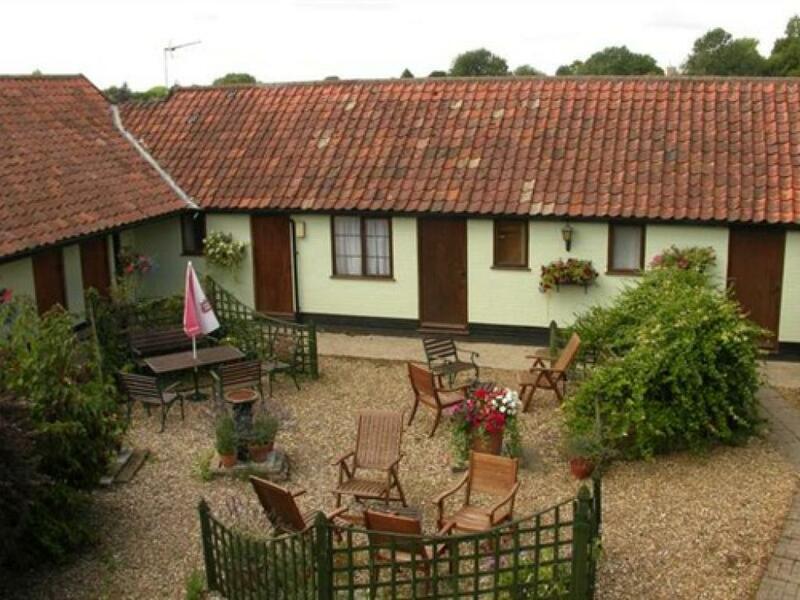 Each is individually colour co-ordinated with solid pine furniture and en suite shower-room, with lovely views over the unspoilt East Anglian countryside but with all modern facilities – colour TV and radio, complimentary tea and coffee making facilities and individually controllable heating. All our rooms are strictly non-smoking bedrooms. A well appointed small family room Each is individually colour co-ordinated with solid pine furniture and en suite shower-room, with lovely views over the unspoilt East Anglian countryside but with all modern facilities – colour TV and radio, complimentary tea and coffee making facilities and individually controllable heating. All our rooms are strictly non-smoking bedrooms. 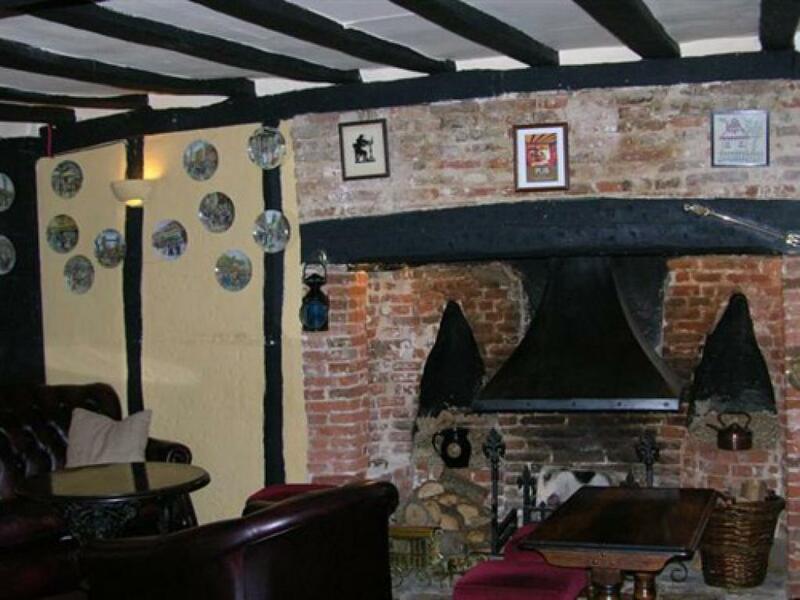 Situated in picturesque Bardwell, Six Bells Inn offers cooked breakfasts, a traditional restaurant and free parking. 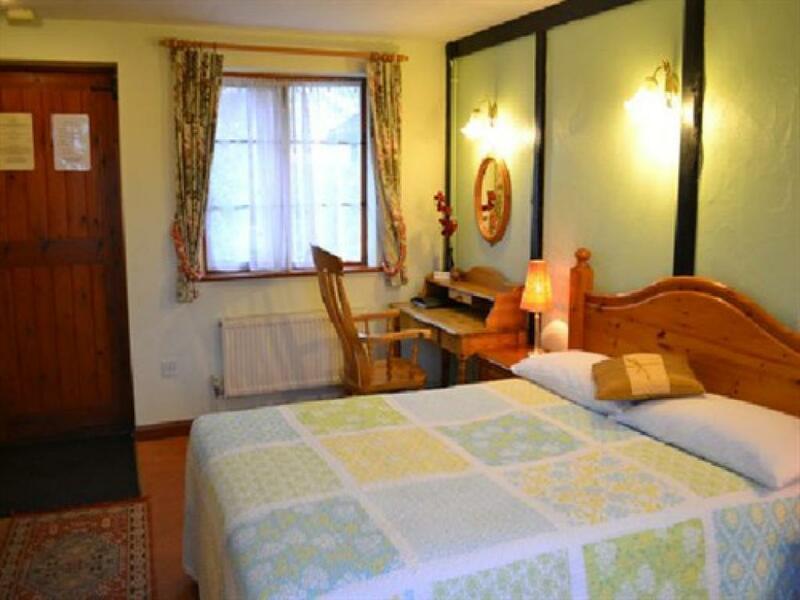 With cottage-style bedrooms and scenic views, Bury St. Edmunds is just 20 minutes away. 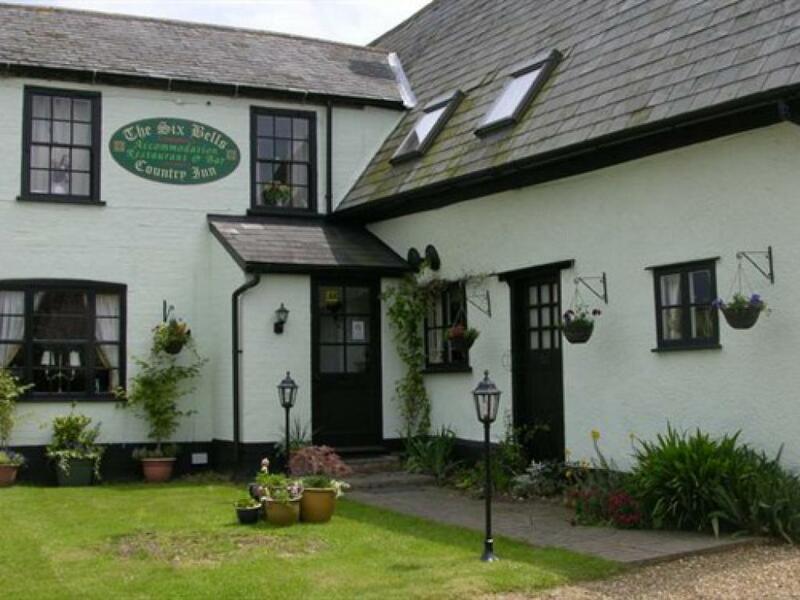 Set in converted stables, rooms at the Six Bells have en suite bathrooms and tea and coffee facilities. The rooms also offer a flatscreen TV and radio. 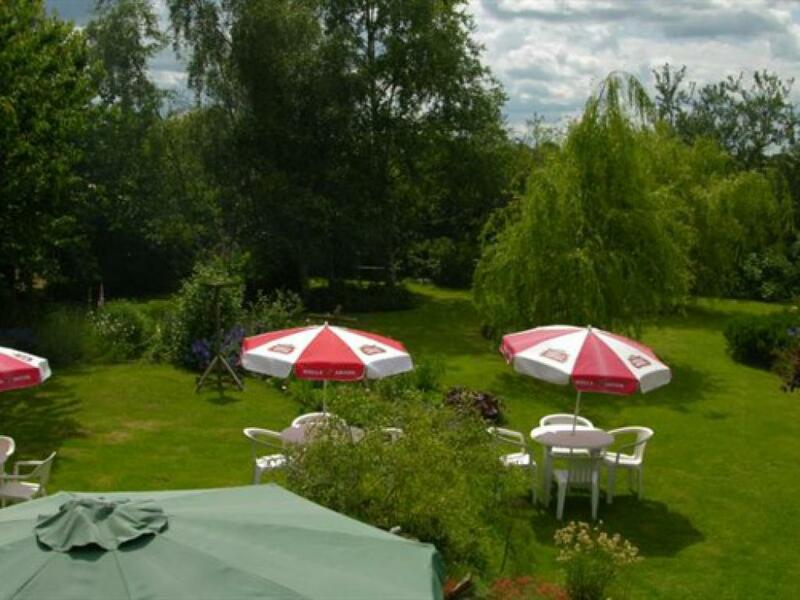 Many have views of the Suffolk countryside. 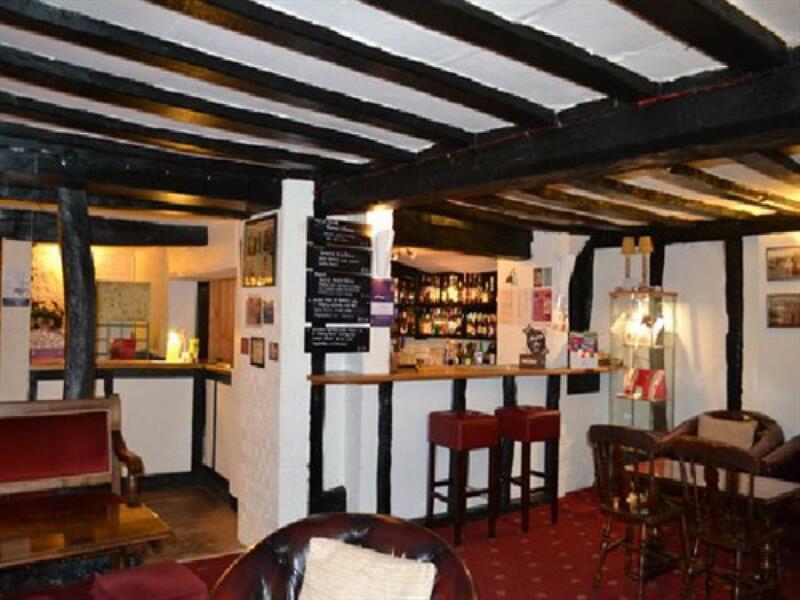 Dating from the 16th Century, Six Bells Restaurant serves a varied British menu using fresh local produce. 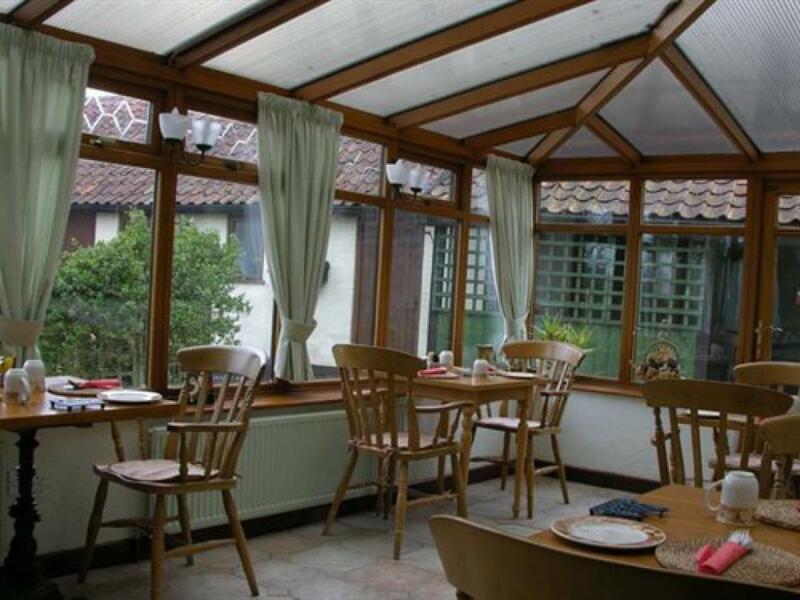 Full English breakfasts are served daily in the bright and airy conservatory, with continental and vegetarian options also available. 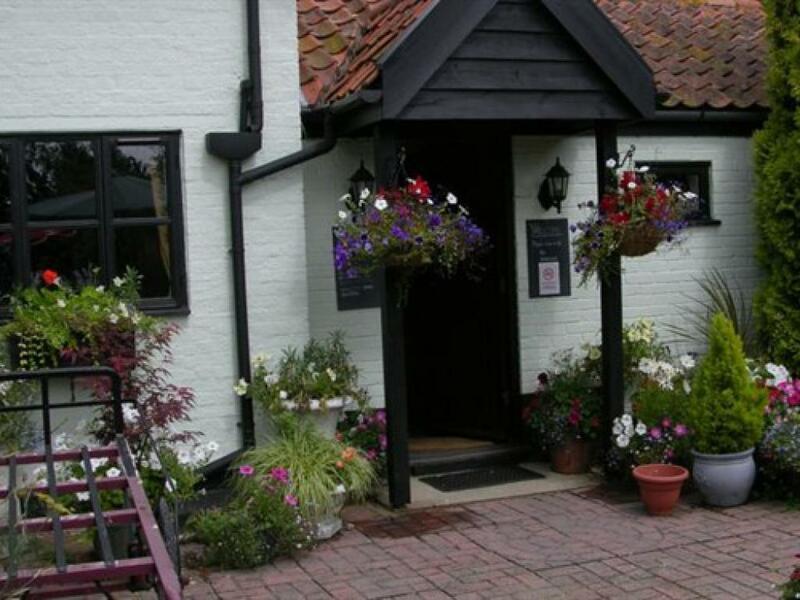 Just 15 minutes’ drive from Thetford Forest, The Six Bells Inn is only 10 minutes from the A11 and A14, offering fast access to Newmarket and Cambridge. Stowmarket is 20 minutes drive away, and Suffolk Golf Club can be reached in 15 minutes. 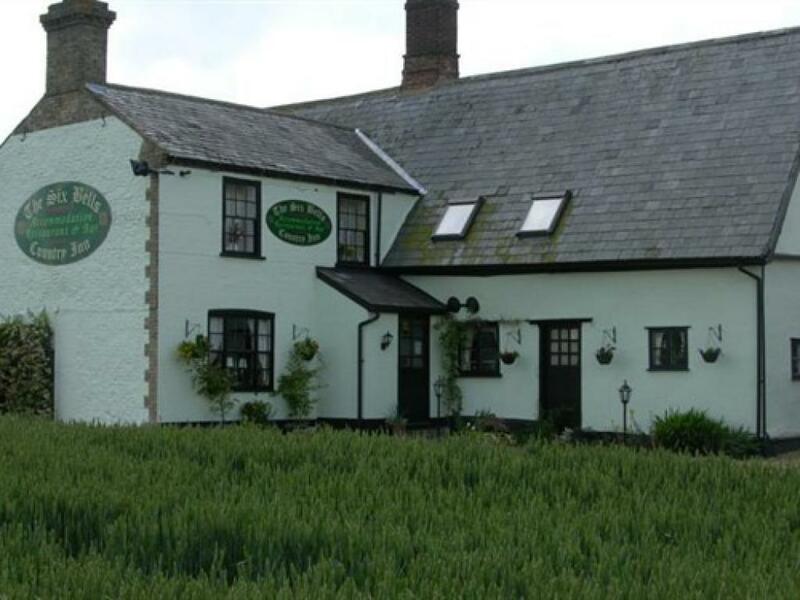 From the A143 Bury St Edmunds to Diss take the turning marked Bardwell with the tourist board brown signs for The Six Bells & ardwell Windmill (nr Stanton). 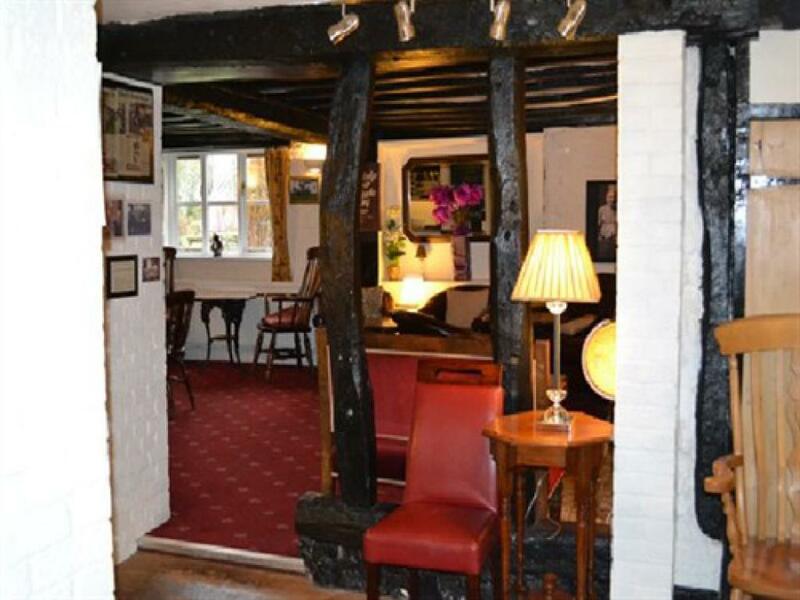 Travel along the lane for about a mile & the Six Bells is on the left as you approach the village green.